This week I am somewhat missing in action…I have decided to take a break from the social media frenzy as well as from my blog. I must admit that I am really missing it because I love blogging and keeping in touch with my virtual community on Facebook and Twitter. I hope you are all enjoying a good week so far…I will be back soon. 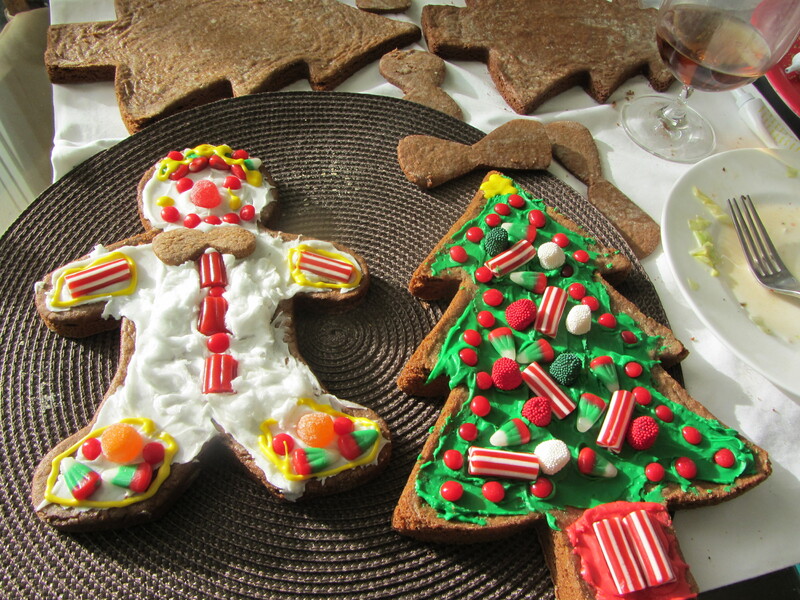 This entry was posted in Family, Fun, Grandmas & Grandpas, Holidays, Moms & Dads and tagged gingerbread creations, holiday fun, mindfulness by llpitlwp. Bookmark the permalink. We all miss you too!!!!! Sometimes you just need a break. Enjoy.